I have a long list of events I like to take part of during the month of December. I may not make it to all of them but I really try to take part in as much as I can. 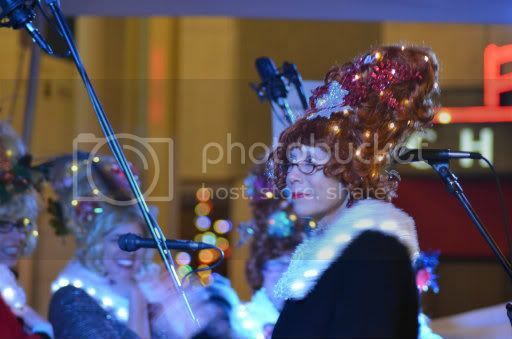 Last Friday we joined friends to go to the Great Figgy Pudding caroling competition and fundraiser. 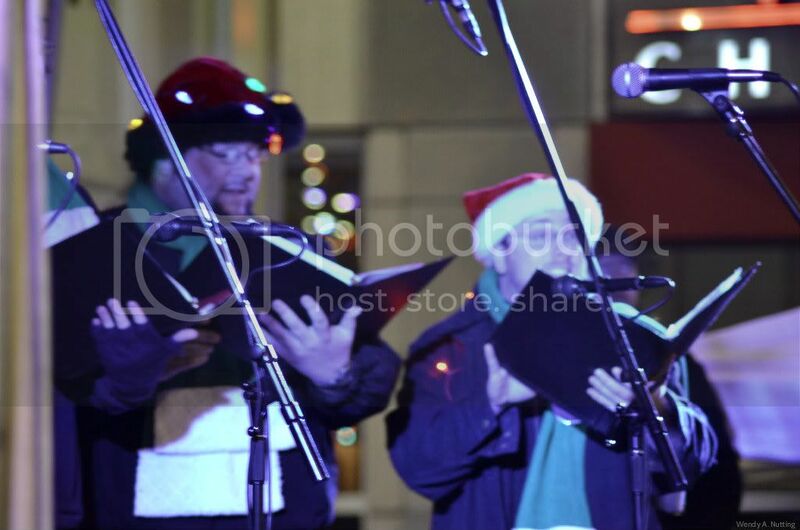 This event was started 26 years ago and consists of dozens of groups of carolers singing their hearts out to raise money for the Pike Place Market Senior Center and Food Bank. 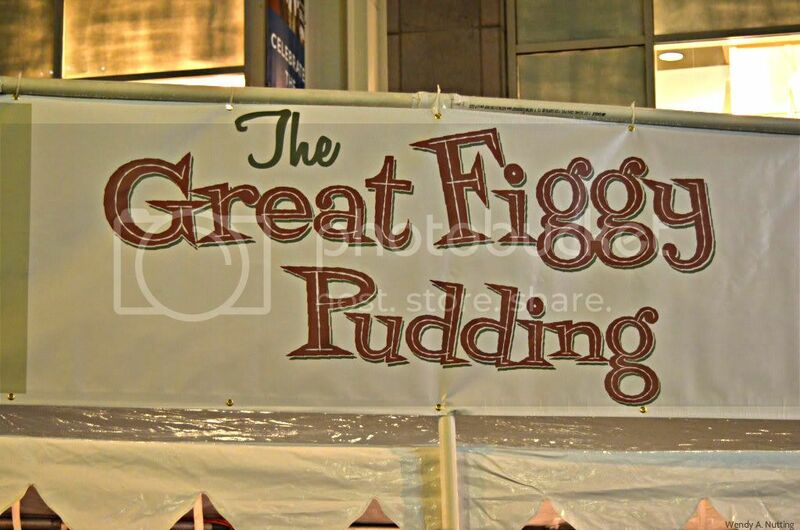 We have attended Figgy Pudding in the past and really enjoyed it. 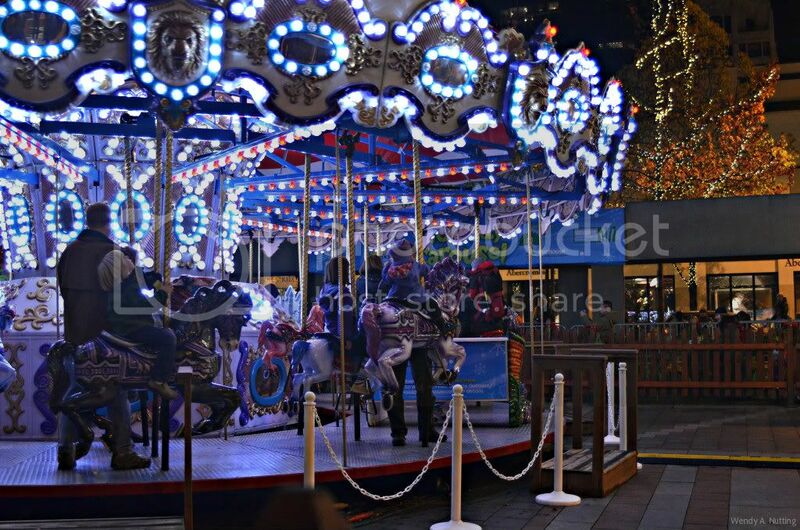 The city is all dressed for the holidays, kids are lined up to ride the carousel and the sweet sound of Christmas carols are swirling all around. 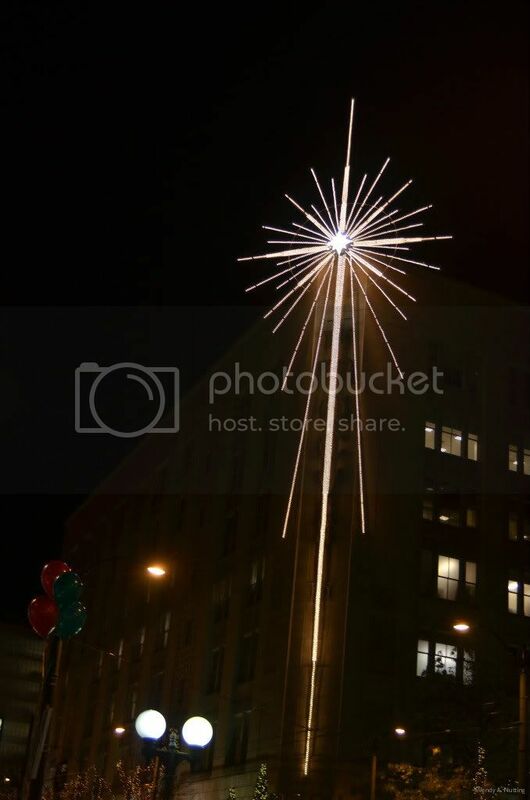 Behold the stunning Bon Marche star, which is now technically the Macy's star, that has been displayed each Christmas season in downtown Seattle since 1957. 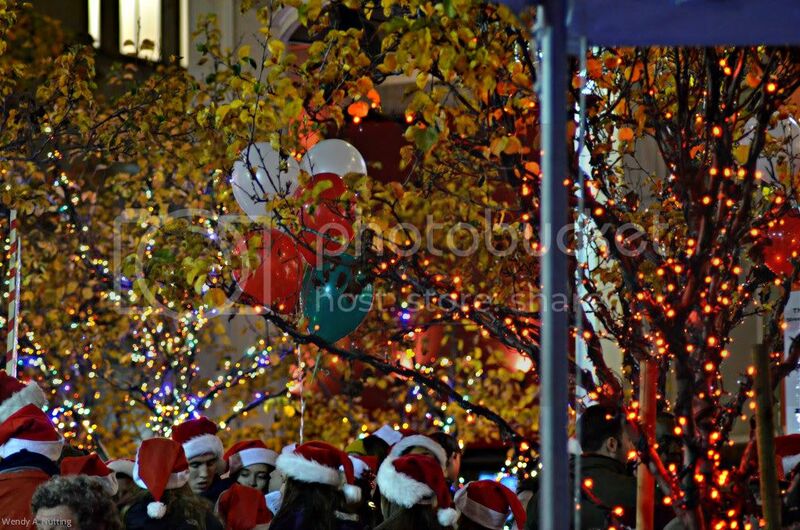 Although the air was cold we were very all happy the rain held off so we could enjoy this festive night. I spy a Santa hat or two or three or twenty. The fundraising winners were the Starbucks Chorus who brought in over $30K this year and a grand total of the past 16 years of over $330K. They were wonderful and mentioned they had just made their National appearance on Good Morning America earlier in the week. 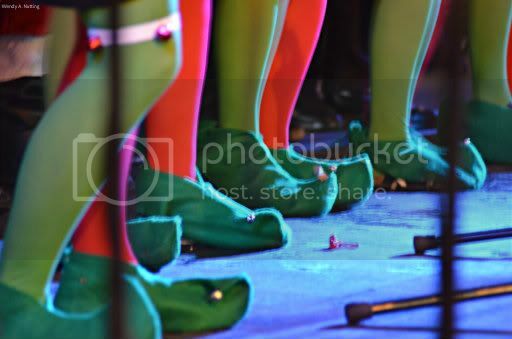 There were bouffants and elf shoes and funny carolers and soulful carolers and we enjoyed them all. I love a city that takes it's holidays seriously. Do you have a holiday bucket list? 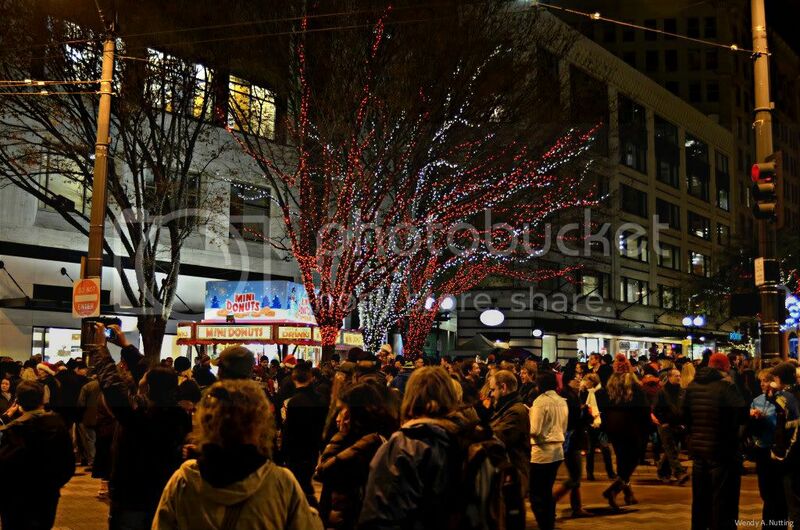 What events do you like to participate in around the holidays? Leave a comment with five things you are hoping to partake in this month. I will go first. 1. 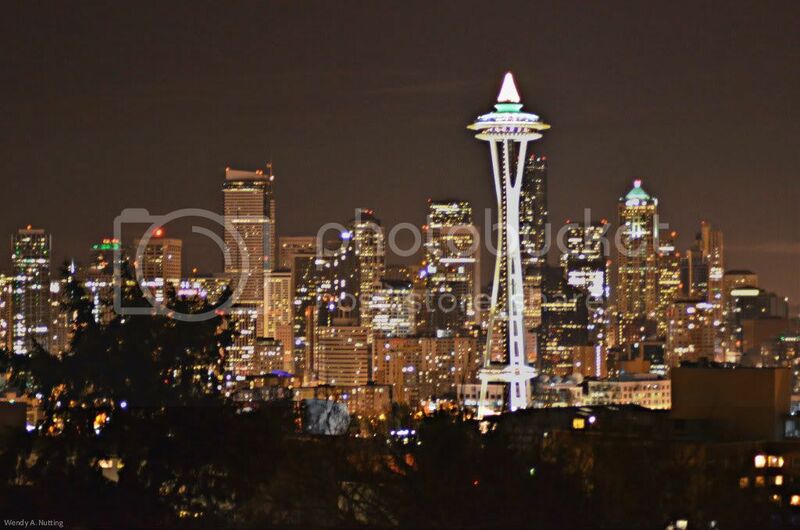 Go Christmas shopping at Pike Place Market. 2. Attend the Garden d'Lights at the Bellevue Botanical Gardens. 3. Have a cocktail in the Fireside Room at the Sorrento Hotel. 4. Go to Swanson's Nursery in Seattle to see live reindeer. 5. Take a drive to the Bavarian town of Leavenworth, WA to play in the snow. Go ahead leave a comment, you know you want to and in January I am going to start having give-a ways for a random commenter so this will be good practice.